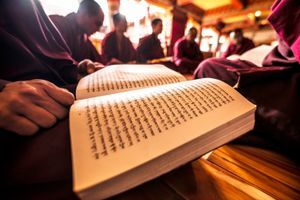 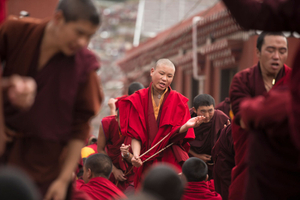 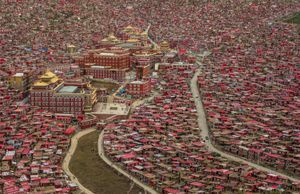 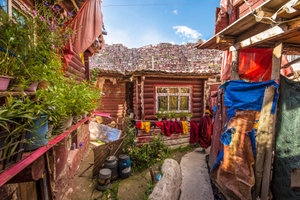 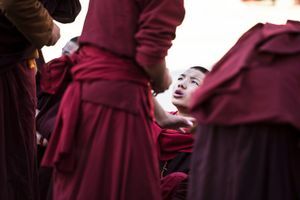 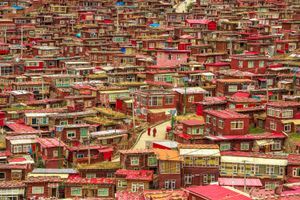 This series of 10 photographs shows how Larung Gar, the biggest Buddhist Academy in the world, and its people, were before the demolitions carried out by the authorities of the Peoples Republic of China by the end of 2016 that shortened the population from 40 thousand to less than 5 thousand. 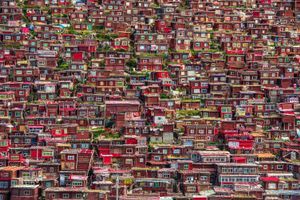 A military control was set up a hundred kilometers away from there, on the only road that leads to this place, banning the entrance to all foreign citizens, including those from Hong Kong, Macau and Taiwan, making it almost impossible to get in. 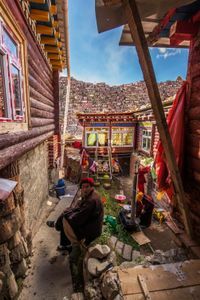 Gonzalo Navarro, together with another friend of Spain, hitchhiked in the mountainous province of Sichuan, managing to sneak in and pass the military check points unseen, being able to frame photos that show something that no longer exists, at least the way it was before. 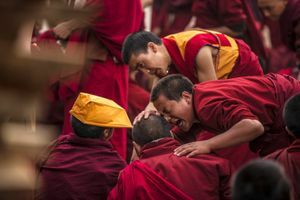 The photographers tries to show, not just the beauty of the place and its people, but also the feelings they express.